With over 22 years of experience in obstetrics and gynecology, Jacqueline L. Taylor, MD, practices in Madison Heights, Michigan, at DaVincii Obstetrics & Gynecology. In June 2000, Dr. Taylor earned her medical degree at Wayne State University School of Medicine in Detroit. After completing her residency, she earned the position of attending physician at William Beaumont Hospital in Royal Oak, Michigan. Dr. Taylor is board certified in obstetrics and gynecology and a member of the American Medical Association. She is also a member of the United Physicians Network and Michigan State Medical Society. 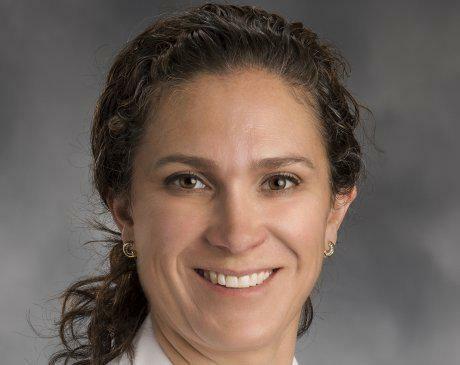 She has been recognized by her local community of southeast Michigan, by Metro Parent, an online parenting community, as a top-rated doctor in 2011. Fluent in Spanish as well as English, Dr. Taylor is focused on providing excellent care to all of her patients. 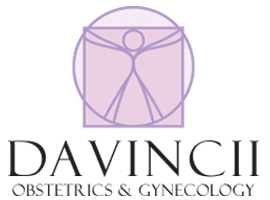 If you are looking for a caring and compassionate doctor to provide complete medical care — from pregnancy and delivery, to annual visits — call DaVincii Obstetrics & Gynecology to book your appointment today.